Are you a small business or charity based in Hertfordshire? Would you like to attend Herts Pride as a stall holder; sell or share information on your products or services? Hertfordshire’s annual Pride event takes place on Saturday 2nd September at Gadebridge Park, Hemel Hempstead from 11am to 10:00pm. There will be a wide variety of stalls to browse in the market shopping area, with access to information or advice at the health and wellbeing stands. To welcome Hertfordshire’s finest businesses to our event, Herts Pride are offering local businesses and charities a special discount on stalls within their busy market zone. By using the reference thebestof when booking online, a place within the market zone can be secured for only £70 for small businesses or £55 for charities (a saving of £17 and £15 respectively). This will be Hertfordshire’s fifth annual Pride; an inclusive event and a truly fun day out to be had by all. We celebrate equality and diversity of all and remember it’s 50 years since the decriminalisation of homosexuality in the UK and how far we have come since then. This year’s Herts Pride and Family Fun day will be better than ever with stalls, attractions and a big top packed full of amazing live entertainment. Wristbands are now on sale for entry to the event, priced at £10 for adults, £5 for children (aged 12 to 18) and under 12’s get in free. A family ticket is also available at £23 which is for 2 adults and 2 children. Wristbands can be purchased in advance at www.hertspride.co.uk or on the day at the event. 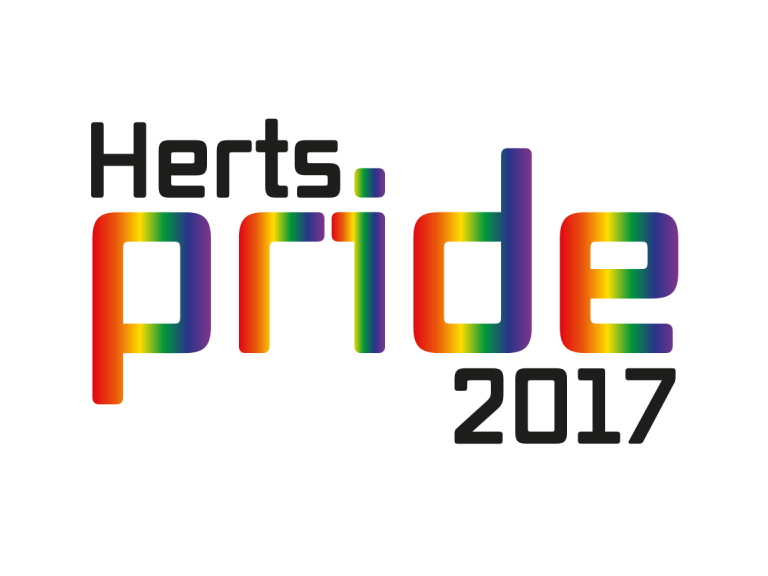 Herts Pride is a not for profit organisation and is run by a team of volunteers who work hard to make this event happen each year. Now with the fifth event due to take place we are so proud of what we have achieved in such a short space of time and would like to thank our sponsors and supporters. All the money raised through sponsorship and on the day is used to cover the costs of the event. Herts Pride is proudly supported by: Hertfordshire County Council, Dacorum Borough Council, Herts Aid, Hertfordshire Sexual Health, Three Rivers District Council, Healthwatch Hertfordshire, Hertfordshire Partnership University NHS Foundation Trust, Watford Community Housing Trust, Hertfordshire Fire and Rescue, Hertfordshire Constabulary, Unison, Origin Housing, GT Print & Design, Westminster Home Care.